A copy of a photo of the Calvin Whitney Farm. 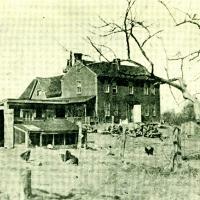 The farm was the future location of the Maynard Country Club. 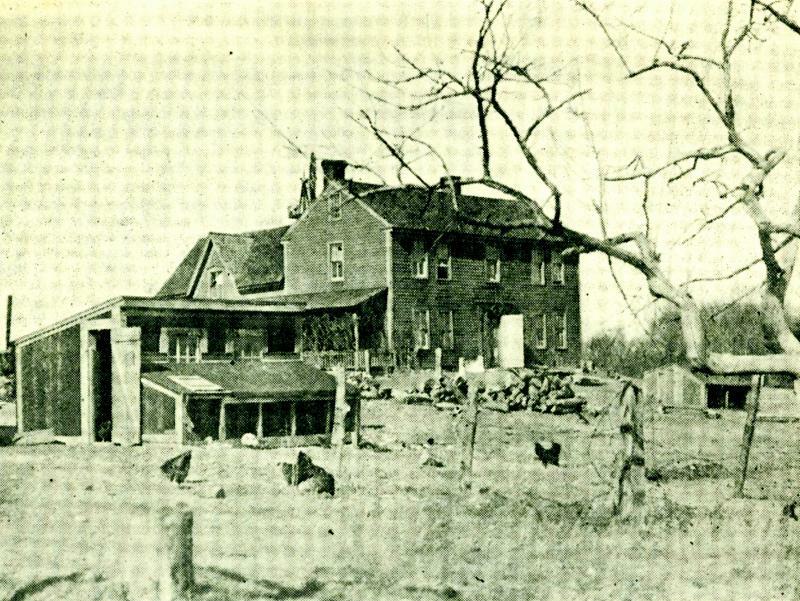 “Calvin Whitney Farm ,” Maynard Historical Society Archives, accessed April 24, 2019, http://collection.maynardhistory.org/items/show/6602.